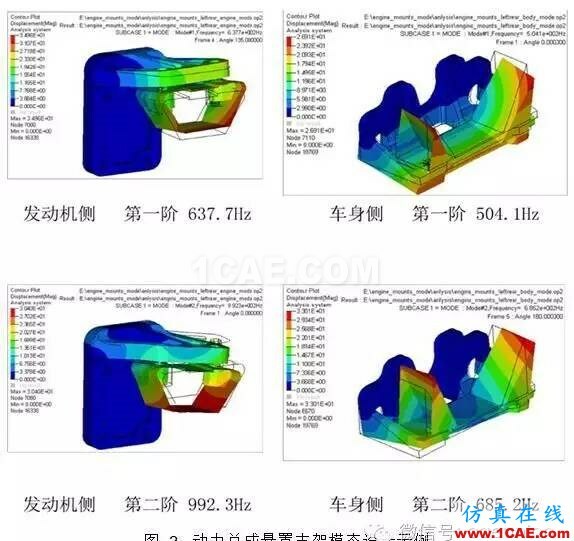 Abstract: NVH design of powertrain mount bracket is very important, and it is a necessary part of powertrain mount system design. 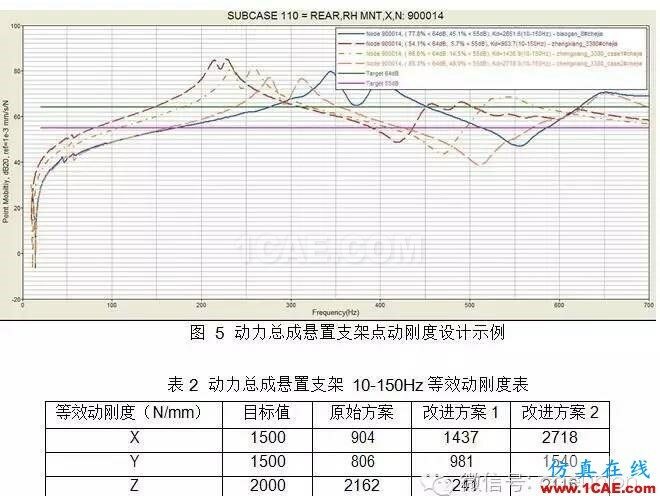 It consists of structure design, modal design, stiffness design, point mobility design, etc. Structure design relates to mount arrangement and optimization of mount decoupling ratio. Modal of mount bracket is designed to prevent resonance. Stiffness is designed for vibration isolation efficiency of the mount system. Point mobility is essential for isolation of vibration of every frequency. 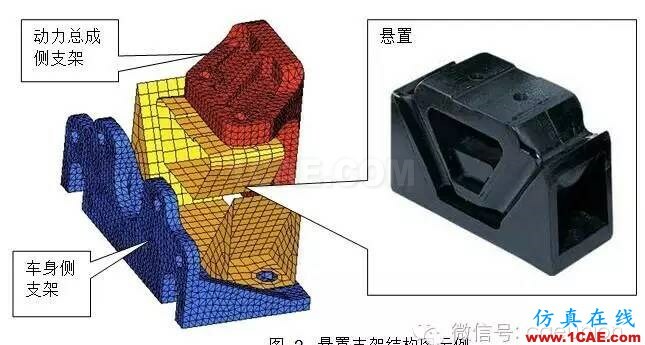 When we calculate the modal, stiffness, point mobility of the mount bracket, HyperMesh software can help us in the geometry cleaning and the meshing, HyperView and HyperGraph software can help us display the result. Using HyperWorks software can greatly improve the design efficiency.